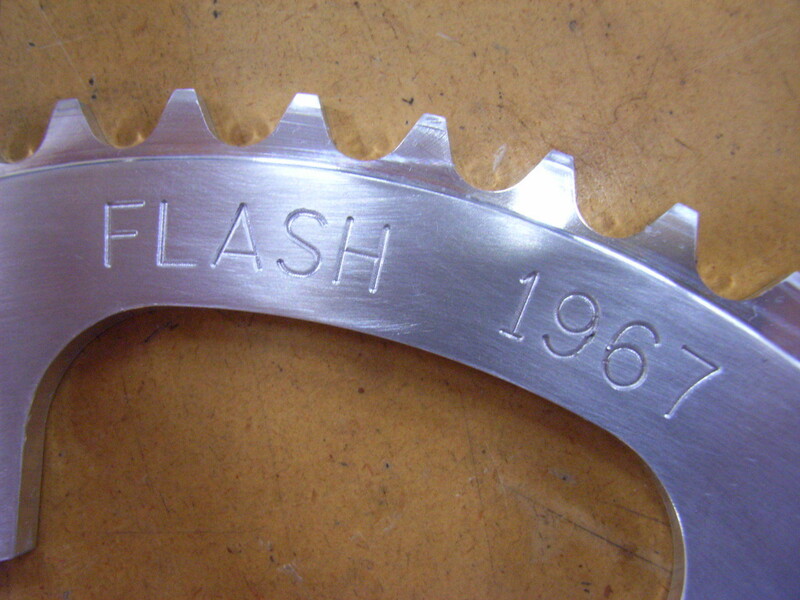 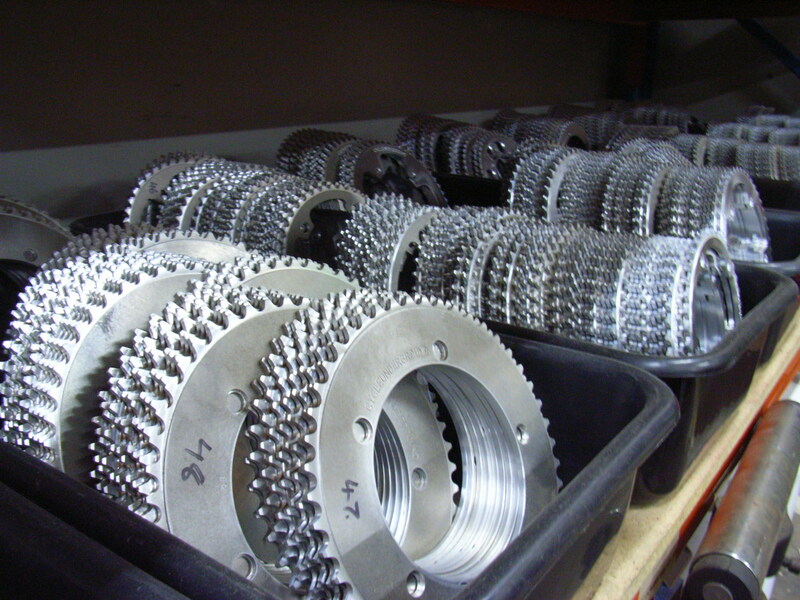 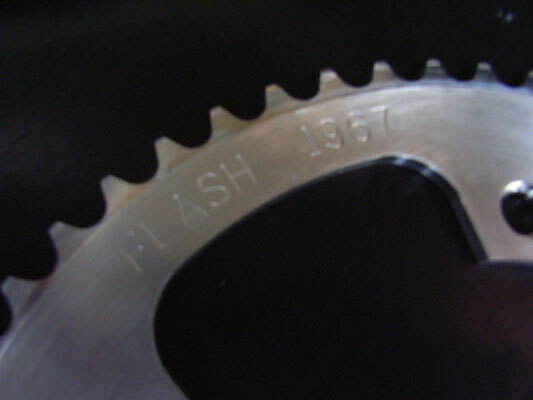 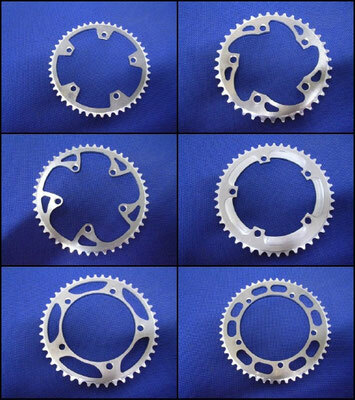 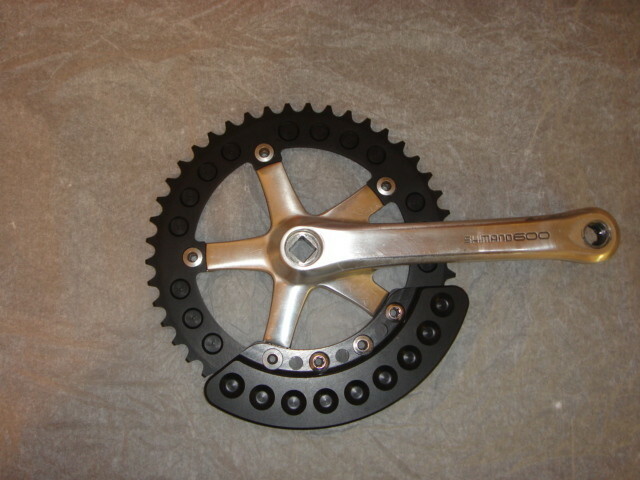 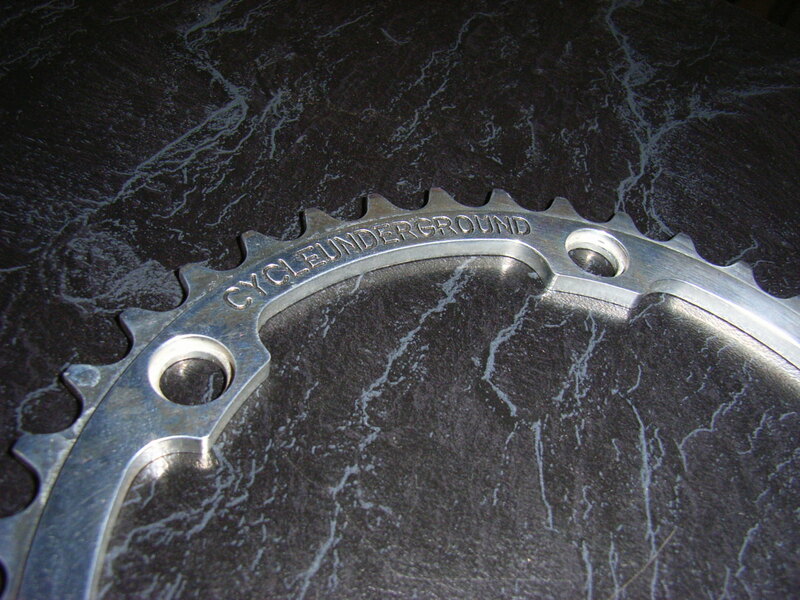 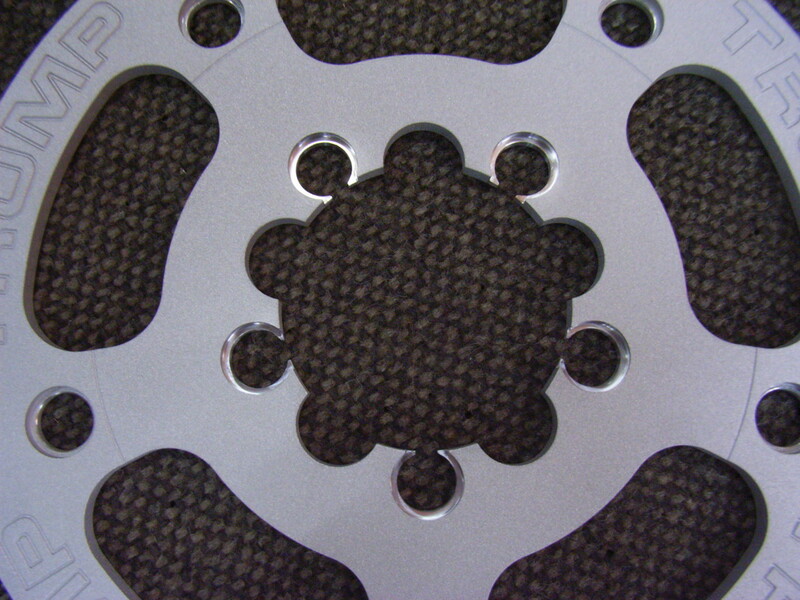 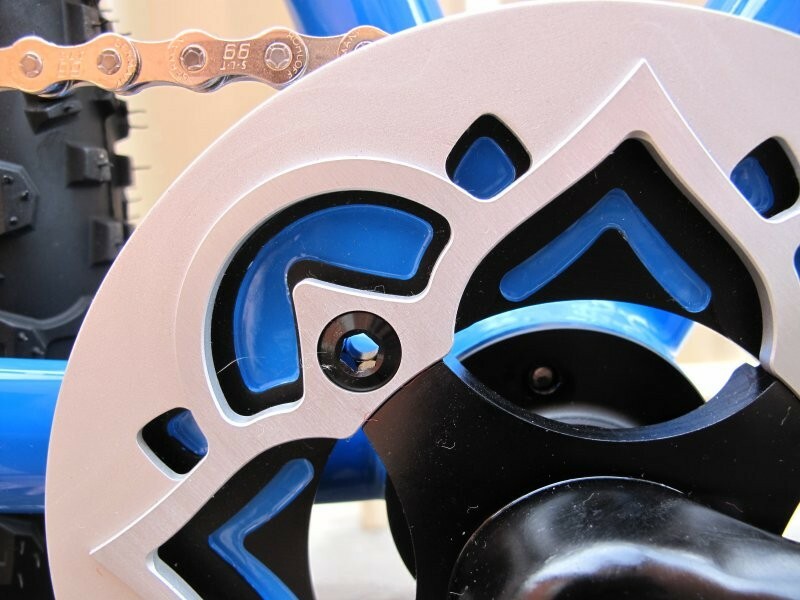 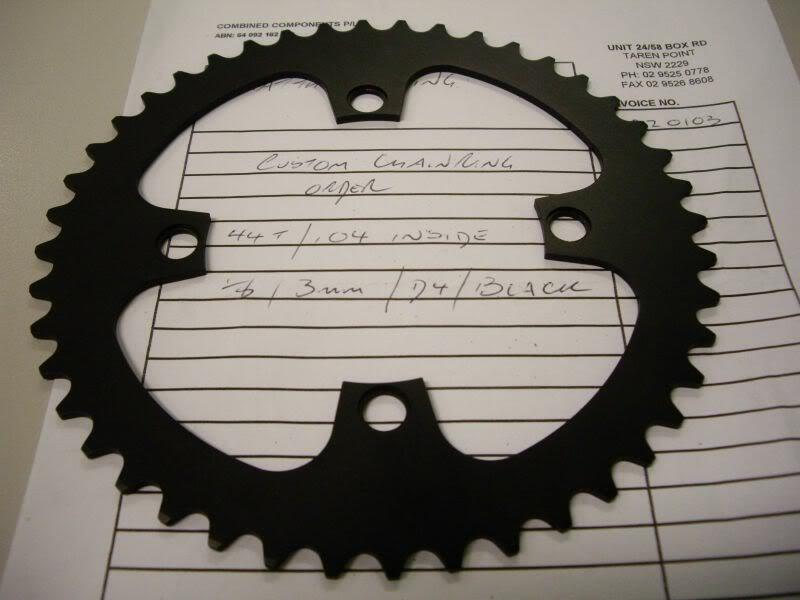 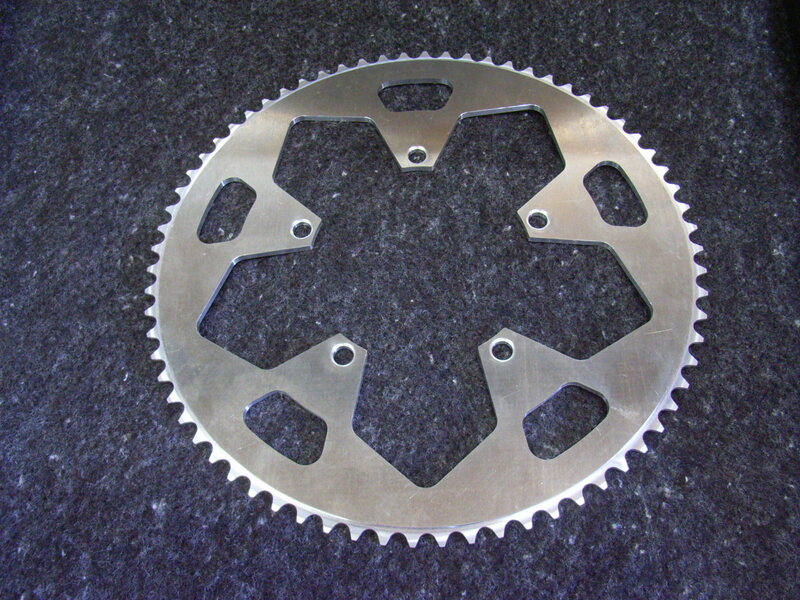 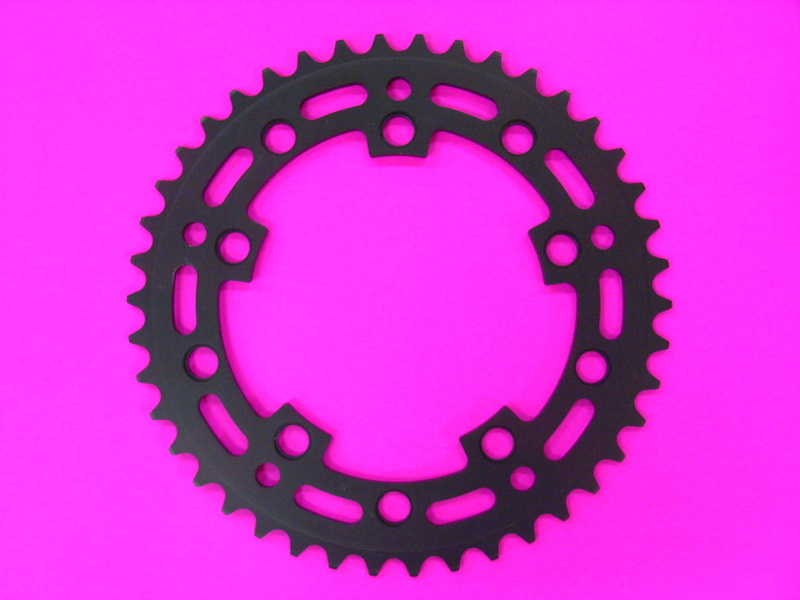 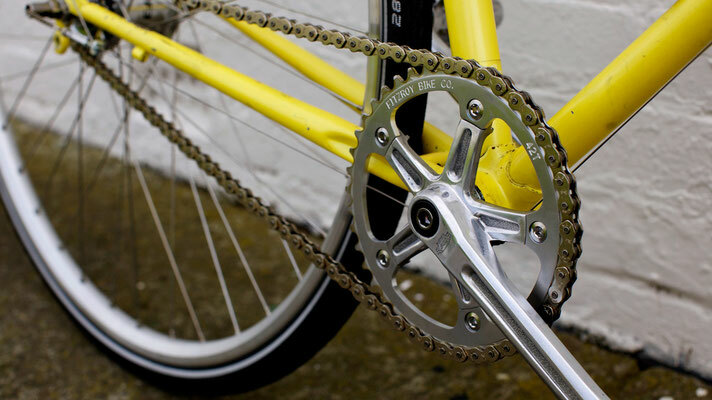 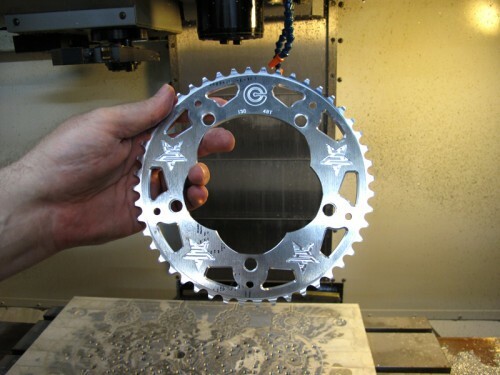 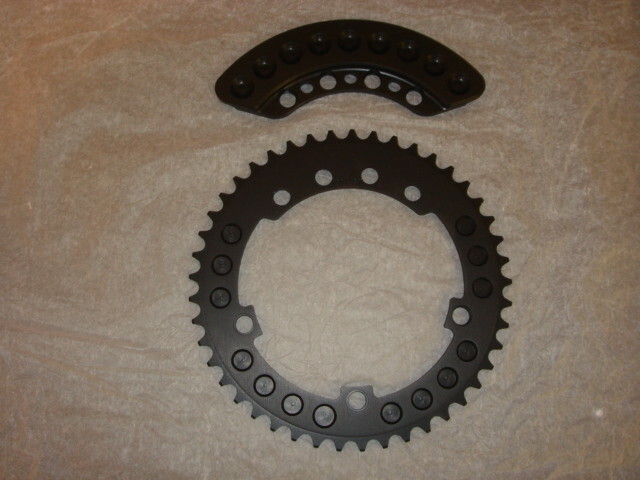 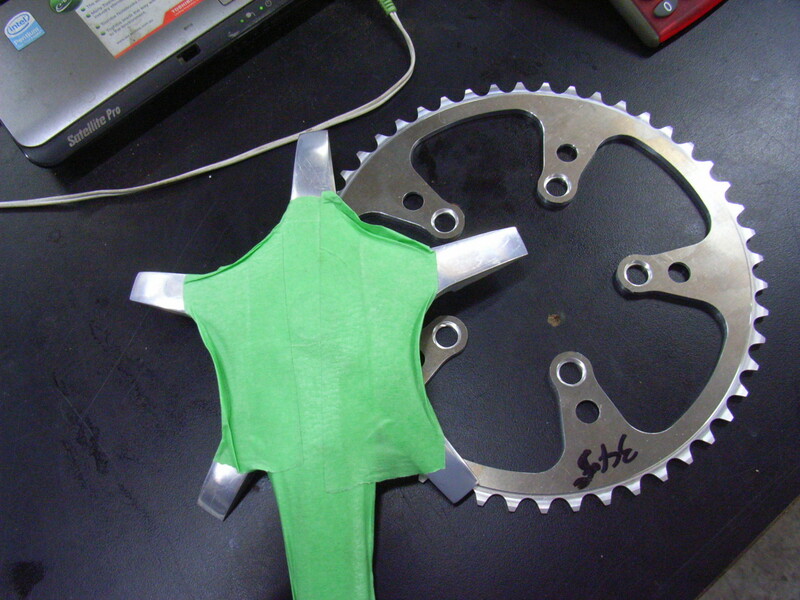 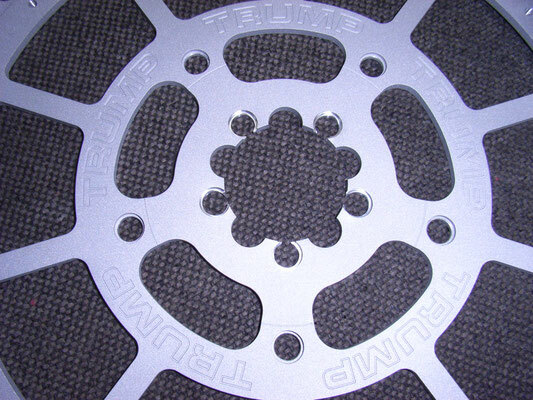 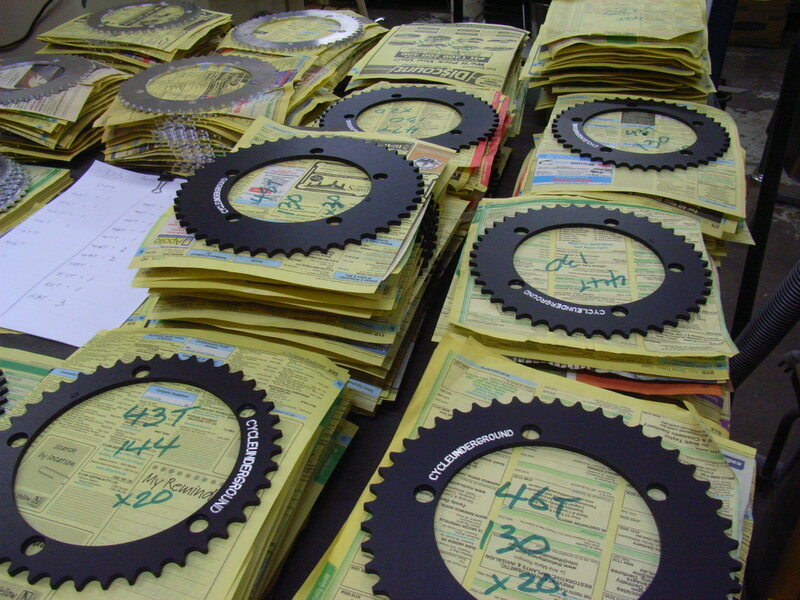 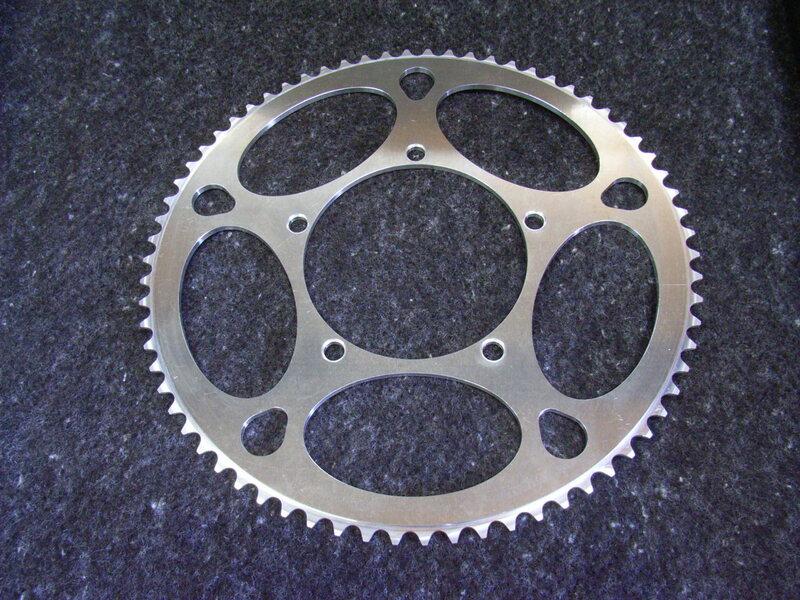 Some new models of production chainrings have just been listed. 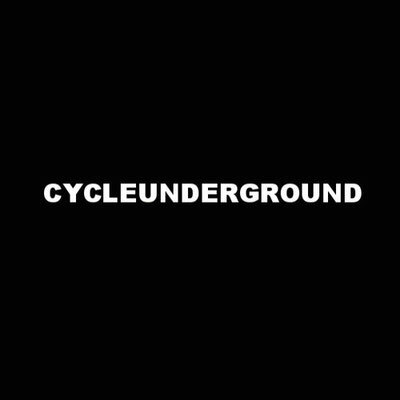 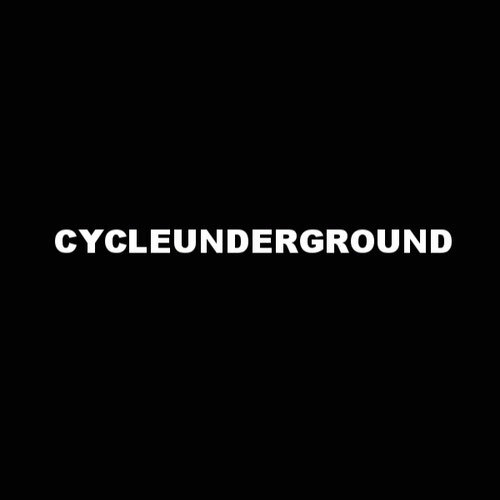 I have been working on some new chainring designs and my range of tooling for framebuilding and general mechanical work on bicycles. 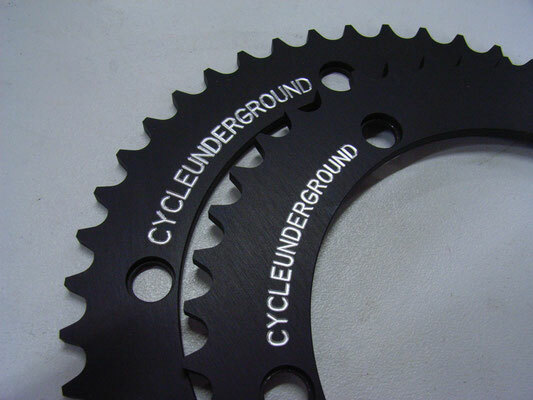 These will be listed in the coming weeks and months. 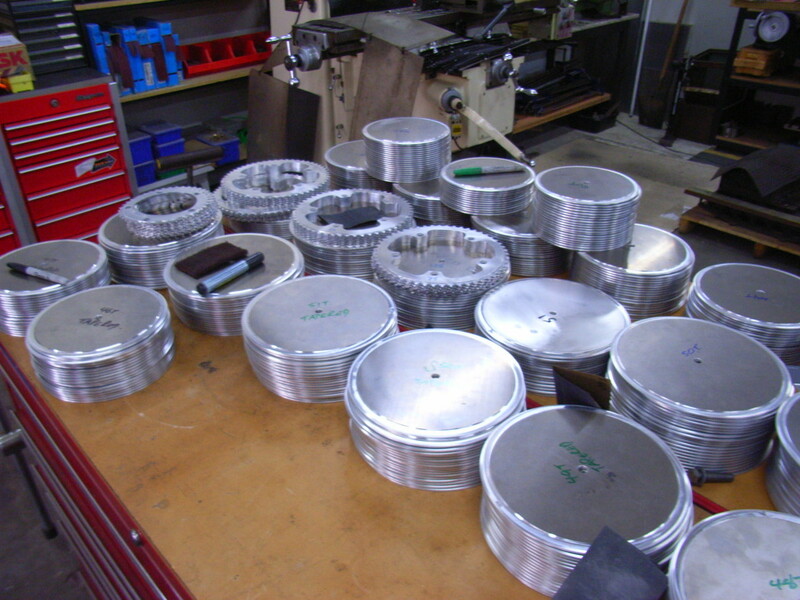 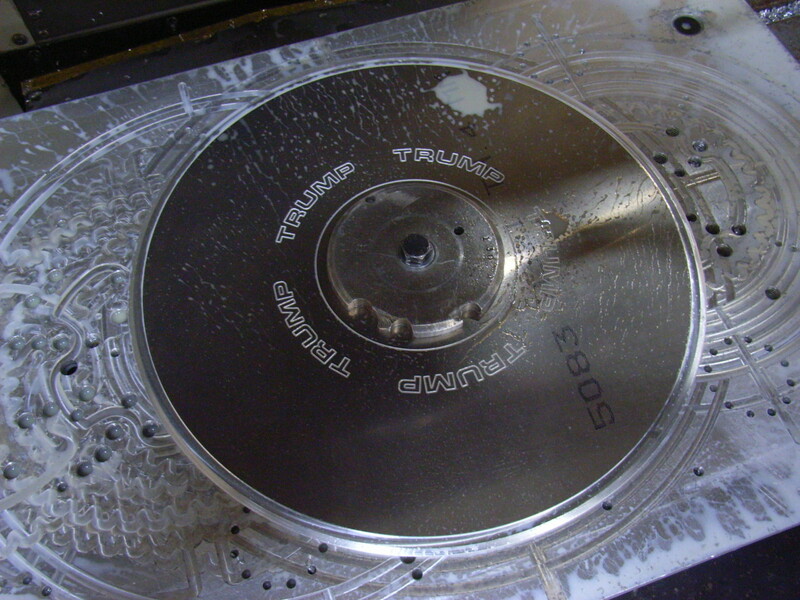 My goal is to produce some tools that are inexpensive and well made that allow home mechanics to get the job done right. 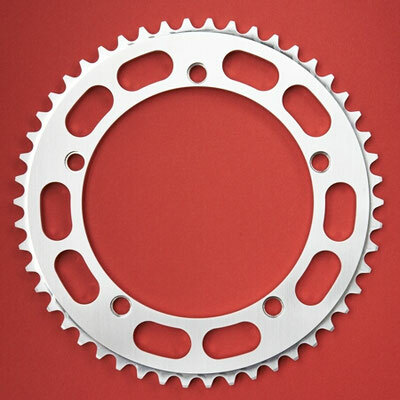 you can have a look in on what is going on my Instagram account.